“The inspiration and an integral part of the whole cycle is “Promenade” from “Pictures of an Exhibition” by Modest Mussorgsky (…). Combining classical clarinet quartet with ethnic voice, jazz trumpet, and accordion, as well as the entertaining rhythmical section which follows the example of master Igor Stravinsky, I have confronted this journey through musical styles of different eras with contemporary rhythms such as bossa nova, swing, funk, ethno or blues ” – Sebastian Perłowski. Jakub Sztencel – clarinet/bass clarinet, Sebastian Perłowski – arrangements. 4. 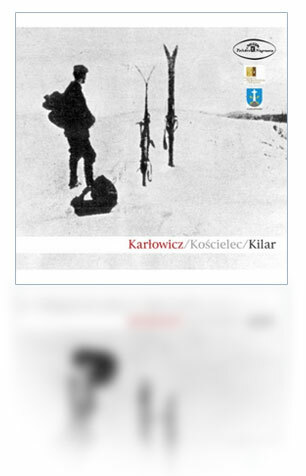 Pieśń o wiekuistej tęsknocie. Andante lento. 5. Pieśń o miłości i o śmierci. Andante con moto. 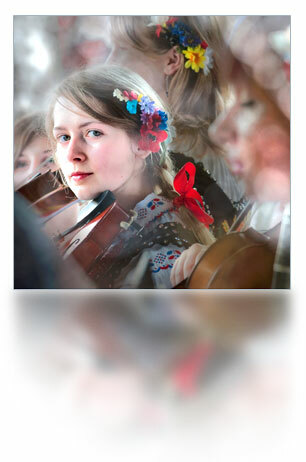 “I travel around Poland, I try to capture what is fascinating about the country and what builds our identity. Before he left his beloved country forever in the middle of his life, Frédéric Chopin traveled a lot around Poland. Traveling by stagecoach was so slow that it allowed him to look at magnificent natural surroundings, people in peasant huts, hear the songs of women working in the field, or hanging out the washing. This inspired a sensitive composer, built a picture of the place where he was born and spent his childhood and all those carefree moments to which one returns with the greatest pleasure. These sweet and colourful memories increasingly occupy our imagination; they weave pictures, frequently only fragmentarily, blurred into something difficult to identify, though highly desirable”. 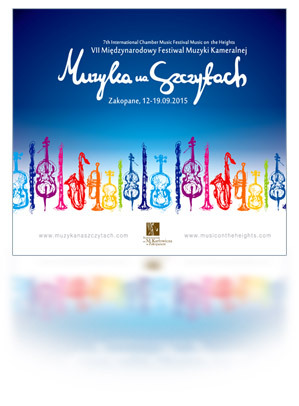 The album is available for purchase at the headquarters of the Mieczyslaw Karłowicz Association in Zakopane.